I’ve just got great news for those of you who have just found my books and maybe looking for more! To celebrate my new release The Outback Heart on the 25th September – for the month of September (29/8–2/10), all of my backlist titles will be selling for $4.99 in ebook editions. 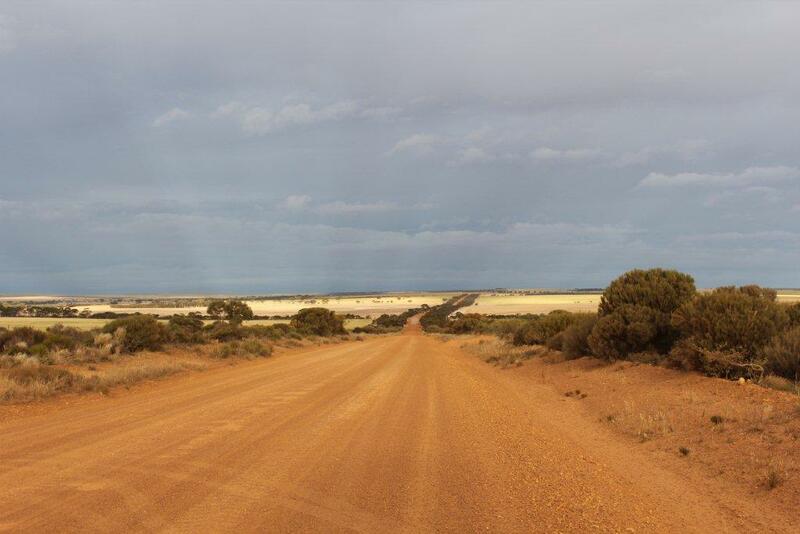 So that means The Family Farm, Heart of Gold, The Road Home and The Sunburnt Country. 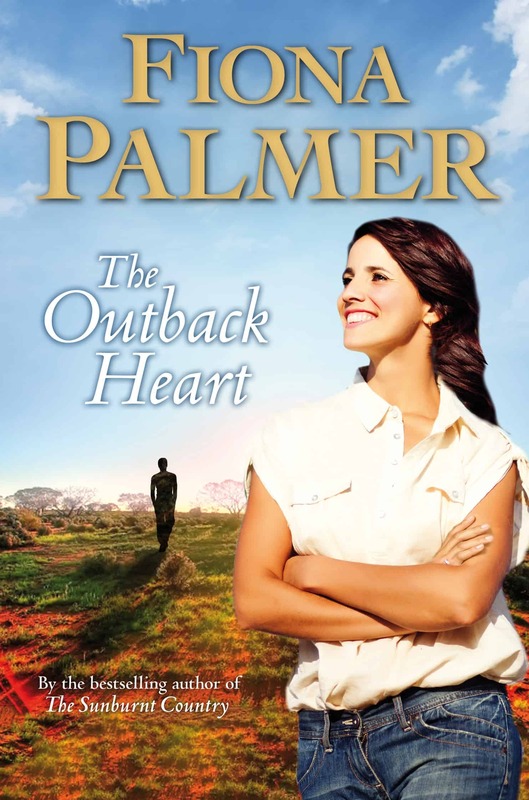 I have just finished the outback heart – I loved it. I have loved all your books but this is my favourite. I have changed jobs from Mount Gambier Library to Prince Alfred College and there a a few boys boarding there who remind me of Troy.